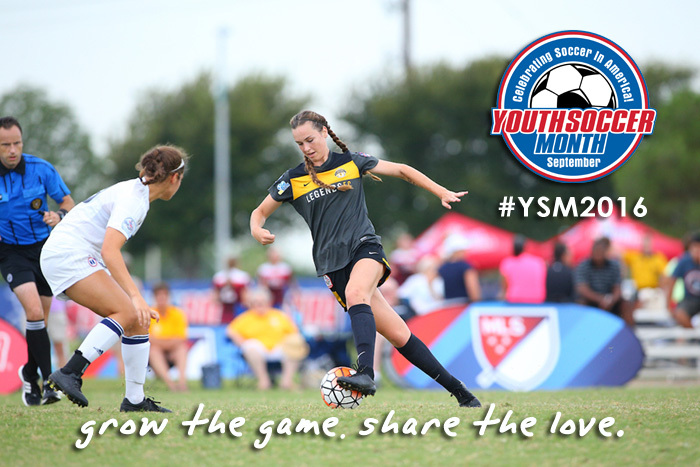 September is Youth Soccer Month! You can join US Youth Soccer throughout the month to celebrate the game we all love by participating in giveaway contests and special events. FOR A CHILD'S DREAMS, ARE PARENTS PLAYING WITH FINANCIAL RUIN? receive updates about new products, events, and special offers.